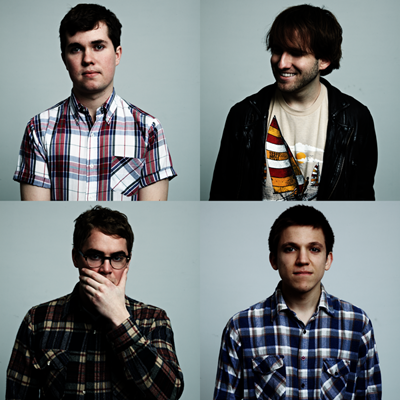 It was the fall of 2009 when Surfer Blood first made waves at CMJ Fest (you see what I did there?) I had the opportunity to see them at Beerland, which is where I met Mr. S. They were a band with a lot of buzz on their way to the west coast to capitalize on their CMJ victories. It was the first show I was every guest listed for and it was the beginning of something new for all of us. Since then Surfer Blood were signed to Warner Brothers Records, Mr. S. and I started dating seriously, I have been guest listed for many more things and line-up changes have been a plentiful for Surfer Blood. One of their members has been arrested in Florida (America's trashiest state and the band's home) and they have yet to release a follow-up LP to their early 2010 album Astro Coast. In some ways FunFunFun Fest is an unlikely booking but in other ways it is a perfect fit. 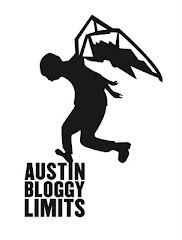 Their follow-up LP is due to be released by WB in the spring and chances are the lads will be back in Austin for SXSW 2013. You'll find Surfer Blood on the Orange stage at 4:25p, Saturday of FunFunFun Fest. Surfer Blood's set on Saturday is up against some other great acts at Fun Fest. I recommend you head to the Mohawk on Friday night to see them play the outside stage at 11pm. All you need to get in is your festival wristband.